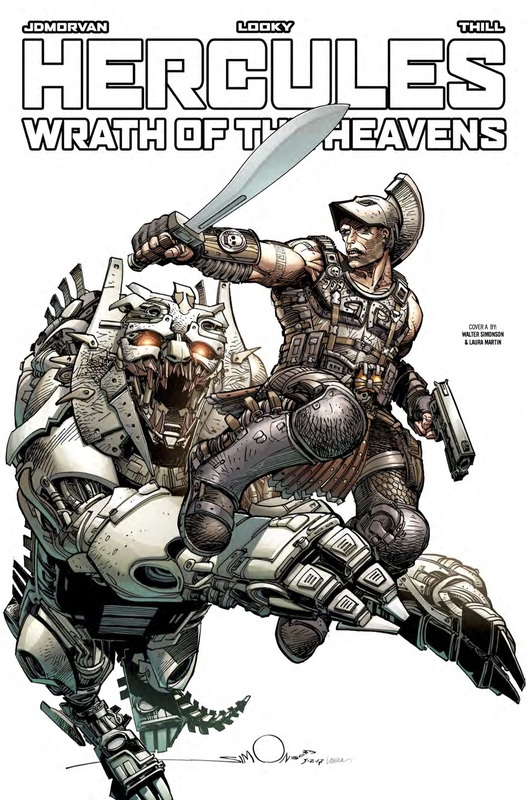 The Fellowship has obtained a first look at HERCULES: WRATH OF THE HEAVENS #1 from Titan Comics. 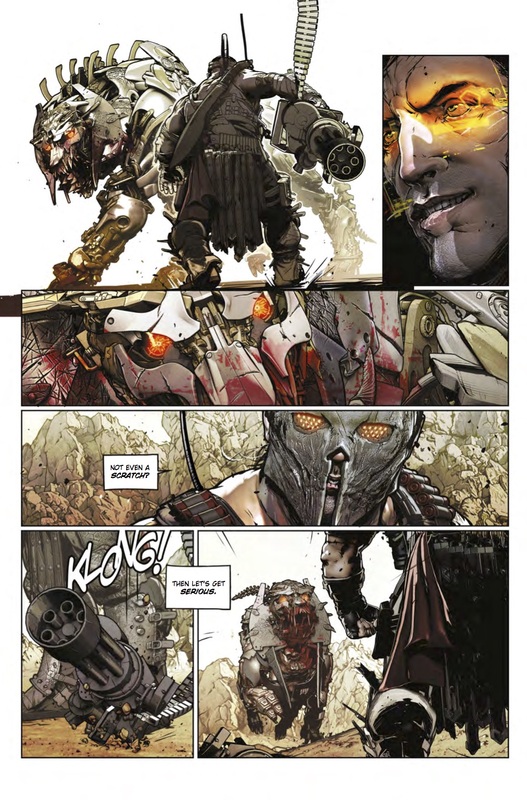 The issue, which hits stores August 16th, is written by JDMorvan; with art by Looky. 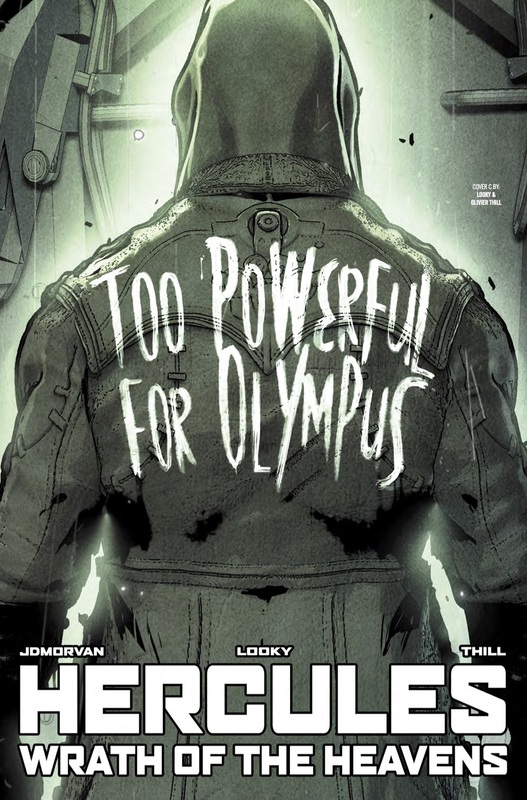 The covers are by Walt Simonson and Looky. 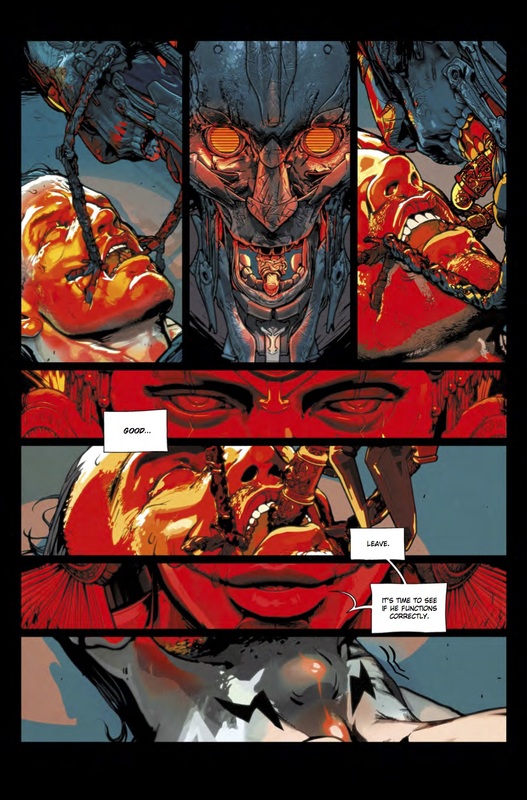 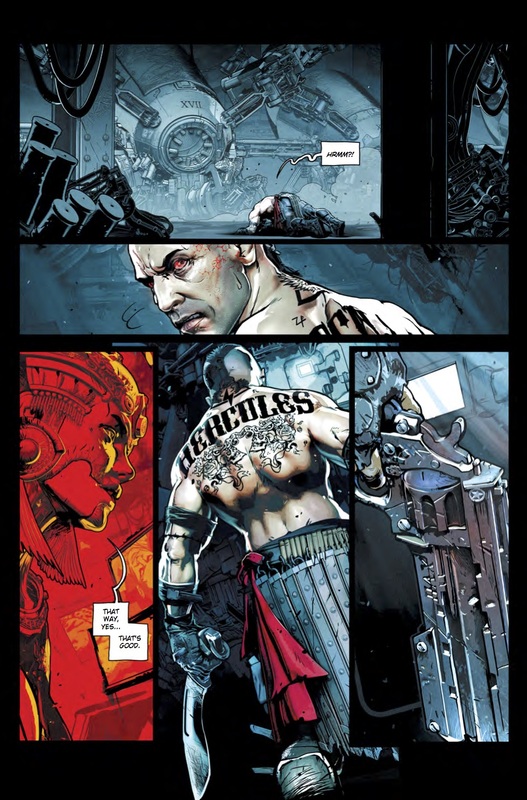 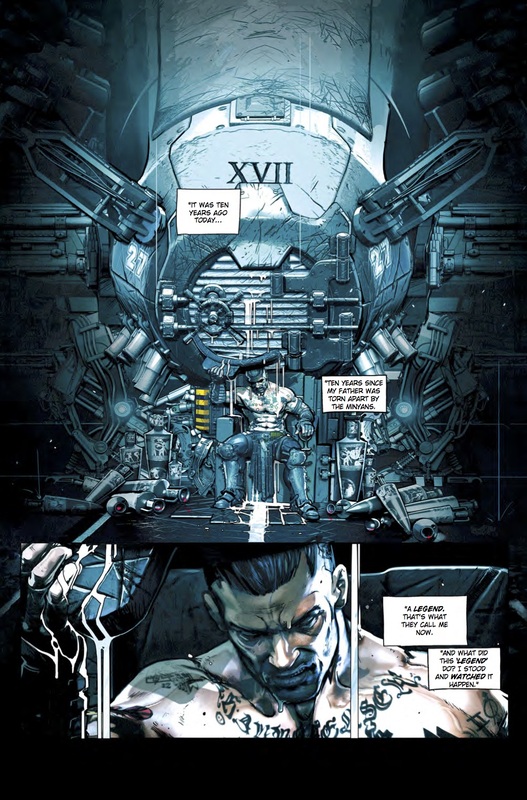 Ancient Greece meets GEARS OF WAR in this stunningly illustrated, science fiction retelling of THE LEGEND OF HERCULES by multi award winning writer, JEAN-DAVID MORVAN (Wolverine: Saudade)! 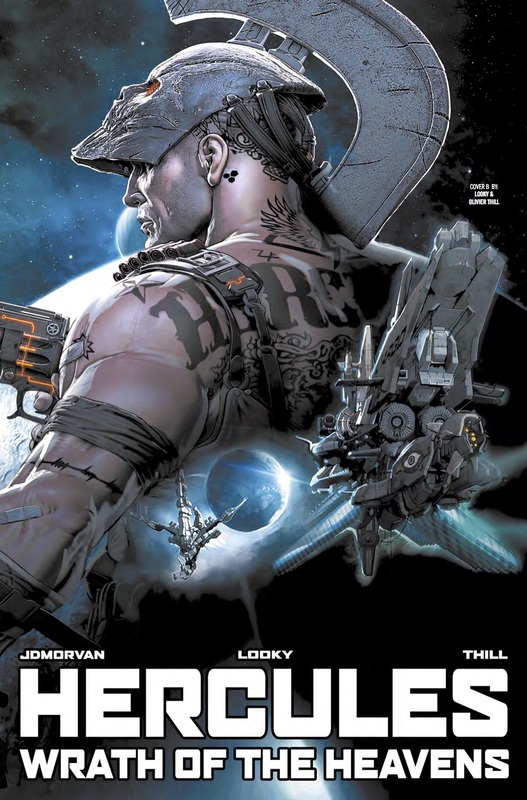 As war rages across the galactic frontier, one half-human, half-god super-soldier faces his greatest enemy – his own demons - in a bid for truth and redemption!